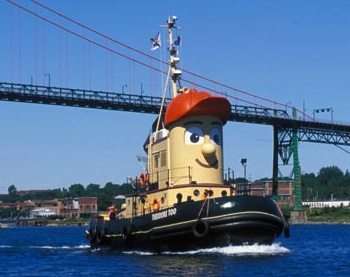 Word on the Street Halifax is moving closer to the ocean this year, with plans to host readings along its popular waterfront and on boats, including Theodore Tugboat and the CSS Acadia. WOTS Halifax will also expand its programming to Alderney Landing, a cultural venue located across the harbour in Dartmouth. Ferry services will transport festivalgoers between the two waterfront locations. Last year’s festival was the first time in 10 years the event was held outdoors. According to WOTS’s new director Colleen Ritchie, this year there will be three tented outdoor waterfront stages and an exhibitors’ tent, as well as two indoor stages. Word On The Street is scheduled for Sept. 25.